"The word Huldufólk translates to hidden people, who are said to inhabit the lava fields, stone piles, boulders, and hills of Iceland. These enchanted spots are called Álagablettur, or power places, and they offer the secretive and dark landscape the Huldufólk require. Tales point to the Huldufólk protecting humans who respect their domain. But they are also territorial, and are known to defend their homes from human intrusion. The Álagablettur of Iceland are places of an ancient struggle. 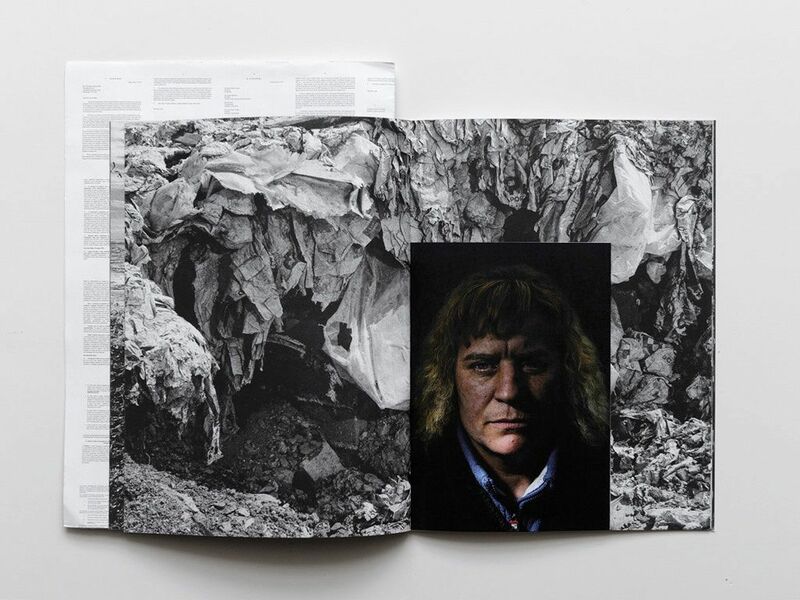 These photos are a documentation, a record of what remains of history, and the proof of the Huldufólk's continuing legacy." 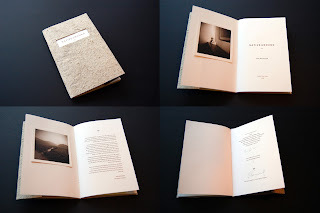 "This book features a story and a photo series both happening at the same time and in the same place, but in two different artistic grammars." 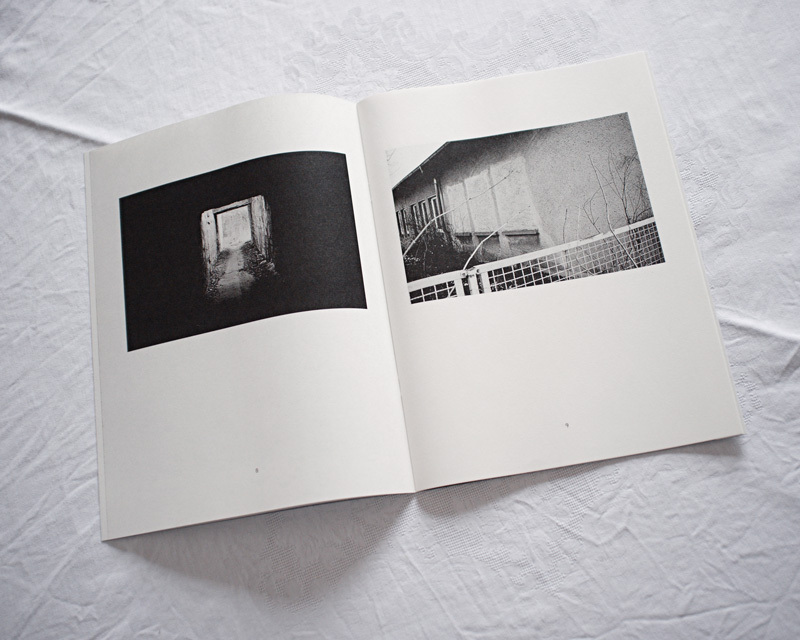 "'The White Room' is a limited-edition self-published book which compiles a series of photographs taken in one sublet room in Berlin. The intuitive compositions express a dream-like state of yearning, documenting the relationship of the artist's own body interacting with random objects found around her temporary habitat, as well as subtle portraits of anonymous figures traversing the space. 'The White Room' is the artist's 3rd self-published book, and the first in a new series within this format." "America Sutra is a photographic project by Indian artist Amit Desai made on the road in the United States during the first decade of the 21st century The work documents the people and places he encountered on his ten year journey, which grew into a metaphysical exploration of the American Dream. Shot on 35mm, 120 medium format, Polaroid and digital, along with handmade collages and drawings, the seven volume set is his first published work, and the first in a series of three projects made during this ten year period; the other two projects will be released later this year." "Nelson d'Aires started this work first by the title "Erosão" (Erosion) in 2011, shortly after Portugal had signed with troika the Memorandum of Understanding. 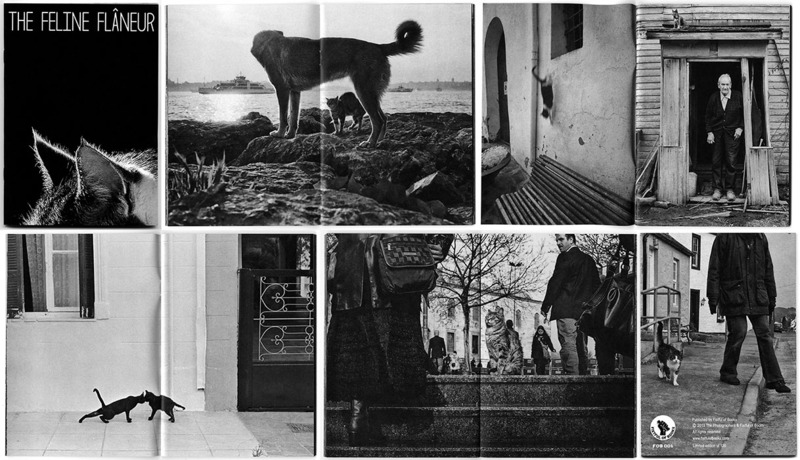 The photographic territory began in 2012, the year when the Portuguese people began to feel the abrasive effect of austerity, that near the sea suffered the impact of erosion, sovereignty and the democratic responsibility associated to the effects and the responses to the Euro zone crisis. 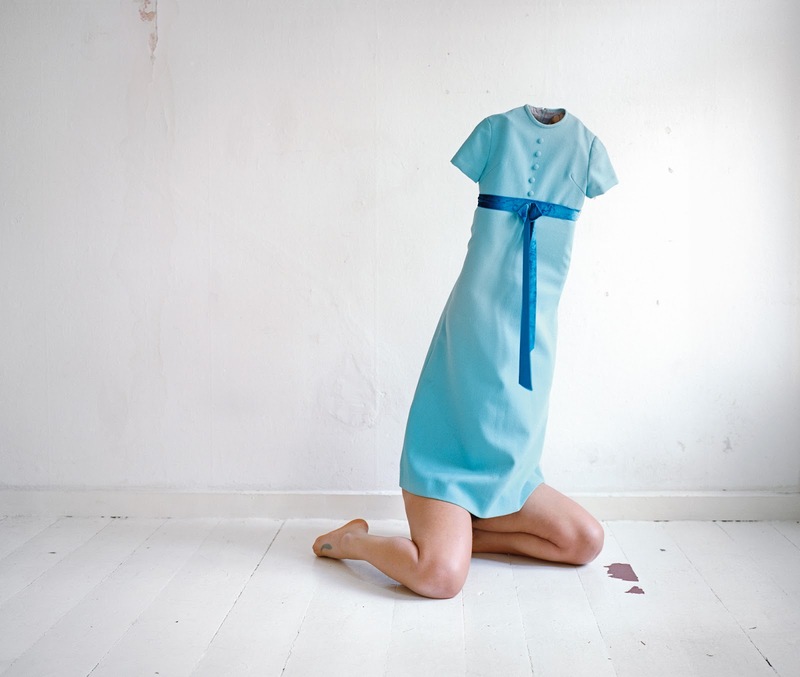 Individual project by Nelson d'Aires for the collective project DR 2012." "Animal Imago is Nimcova's fourth publication, this time around, departing from social and documentary topics, finding herself publishing a book for kids of all ages. 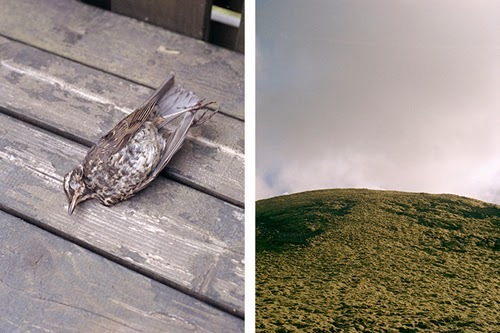 The book is dealing with our relationship with animals and nature around us. „In essence, it speaks to the idea that the reality of the world around us is never a given, it is something we have to create“." 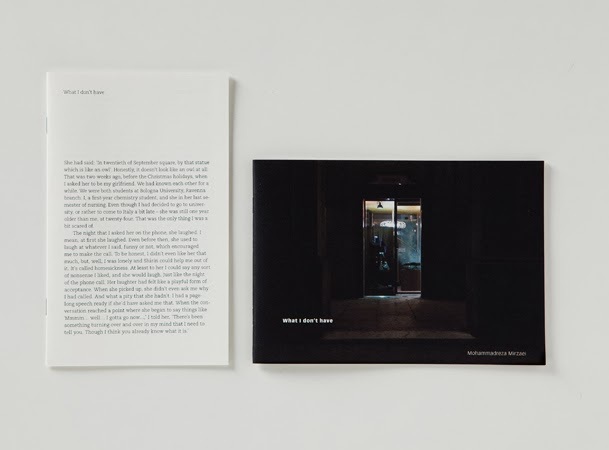 "Borrowing an infamous title as the starting point for his first artist book, Erik Schubert considers how our appetite for success shapes our visual world. 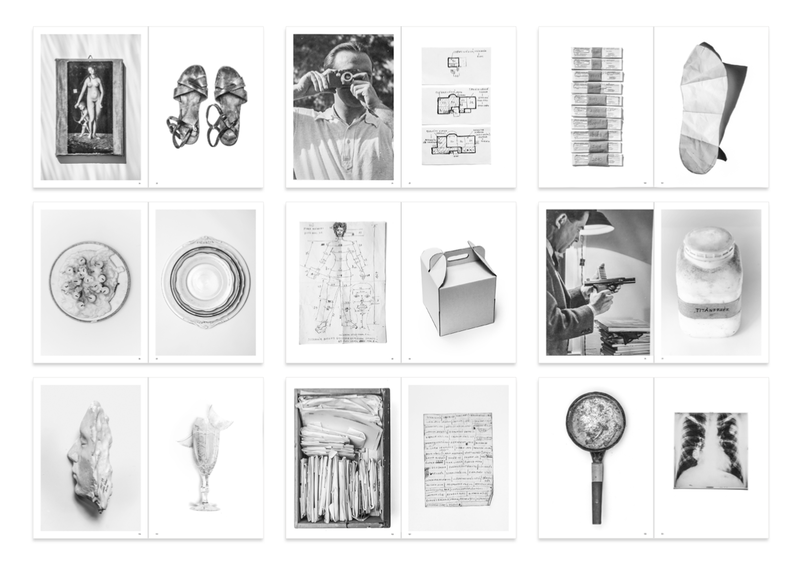 His photographs depict lonely interiors, defective products, and studies of ephemera culled from expositions, infomercial sets, and the family home. 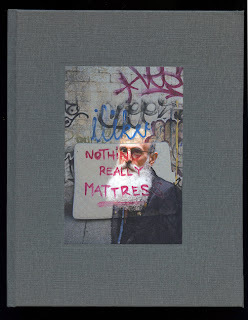 Schubert’s photographic exploration of the corporate vernacular elicits a dark humor, of fruitless desperation. Pre-packaged business attire, scuffed carpets, and uncanny corporate tableaus paint a portrait of an underlying irony — a world built on reputation and charisma, at the edges of catastrophe." 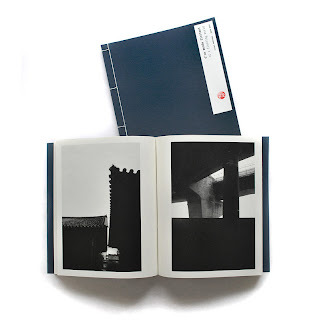 17×24 cm, Hardcover, 128 pagg. 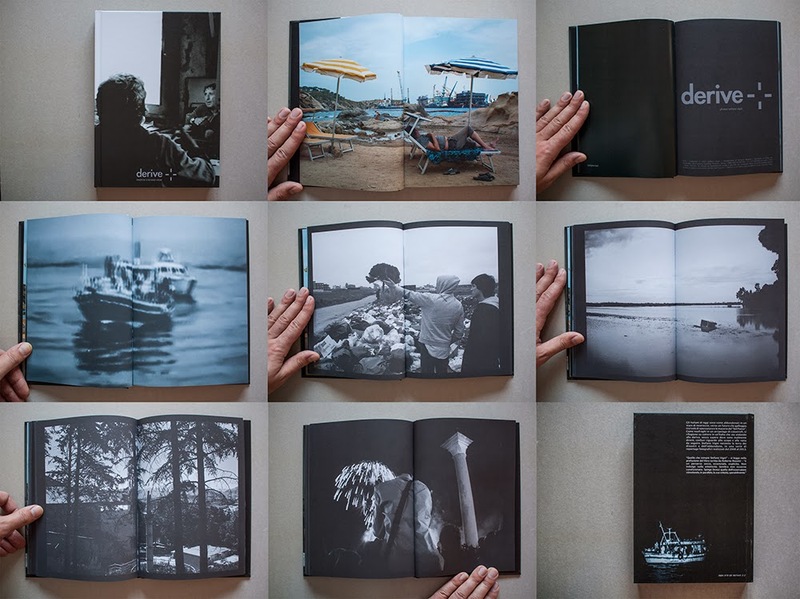 "DERIVE (Drift) is a collection of photographic reportages concerning the social and environmental issues in Italy between 2008 and 2013. It chronicles the lives, hopes and dreams of Italian people, a journey through the social unease in which many Italians are forced to live during this time. 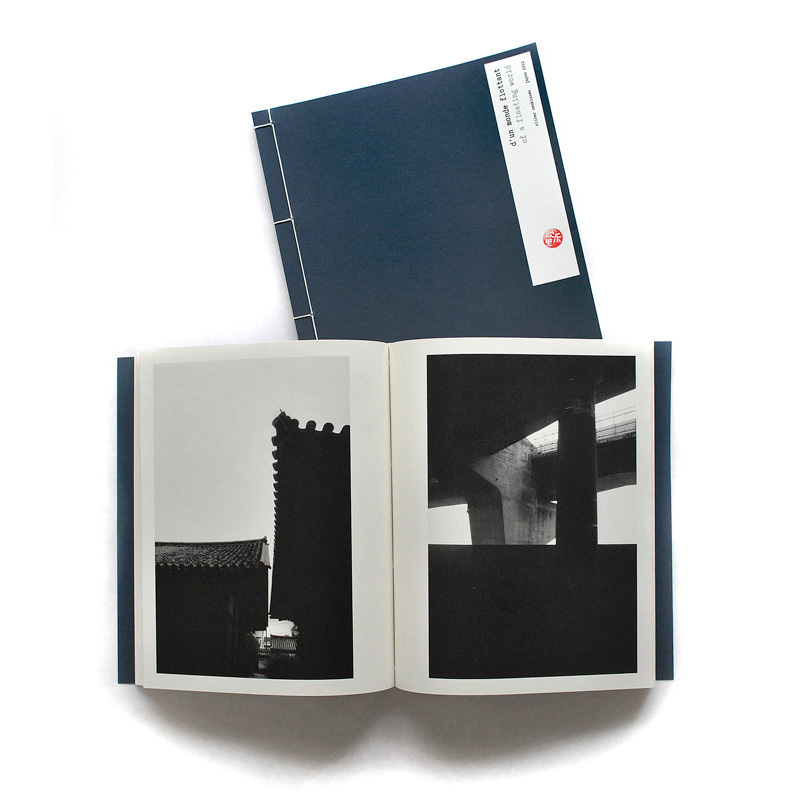 The material was completed in 2013 and first published December 2013 in the book Derive." 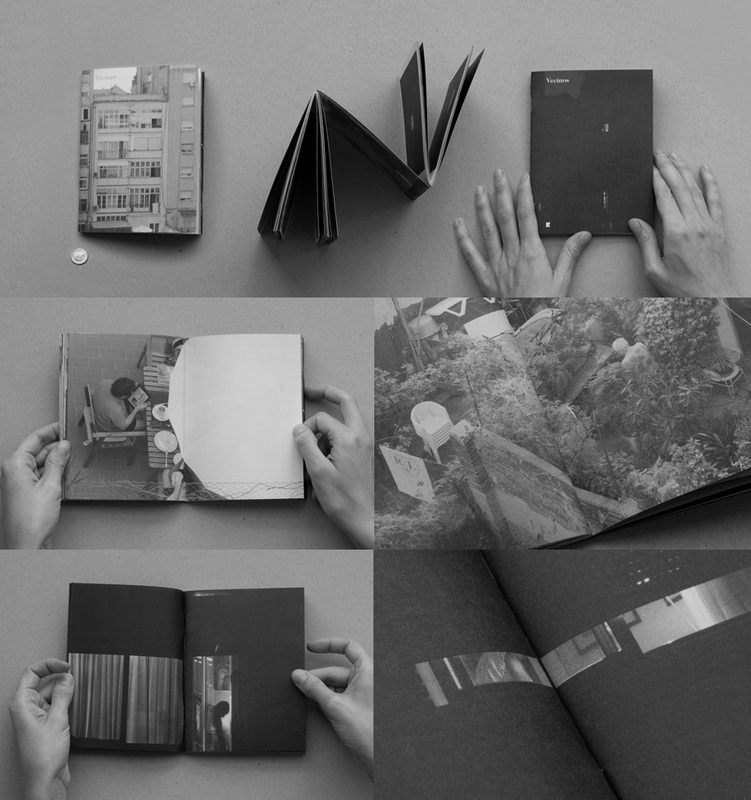 Featuring new work by Joachim Schmid, Penelope Umbrico, Mishka Henner, Clement Valla, David Horvitz, Chris Alexander, Benjamin Shaykin, &, Christian Bök and Paul Soulellis, and texts by Hito Steyerl and Kenneth Goldsmith. 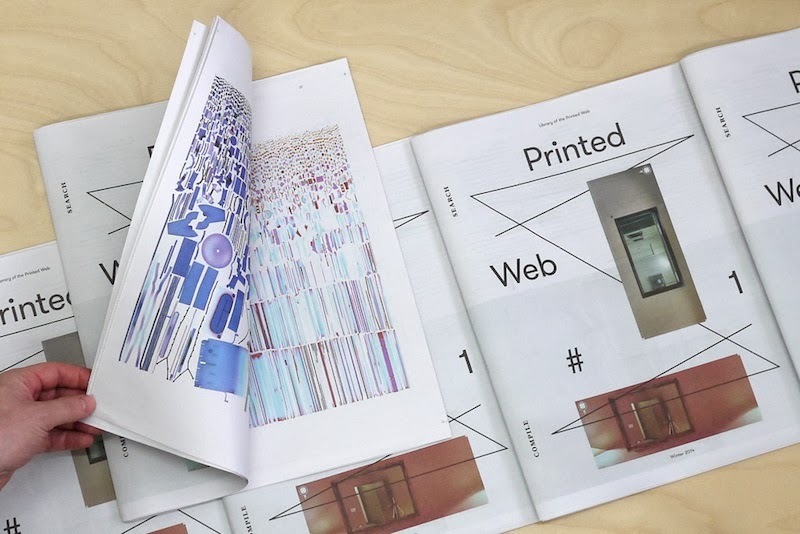 "Printed Web is the first publication devoted to web-to-print art and discourse. 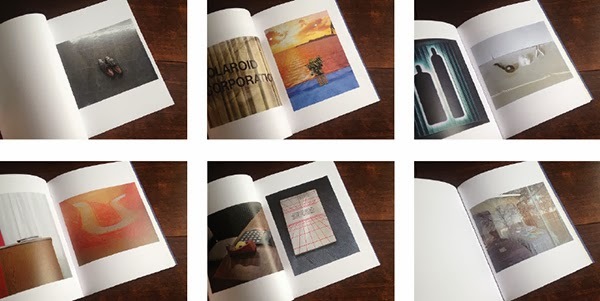 Featuring 64 pages of new work by artists who use screen capture, image grab, site scrape and search query." 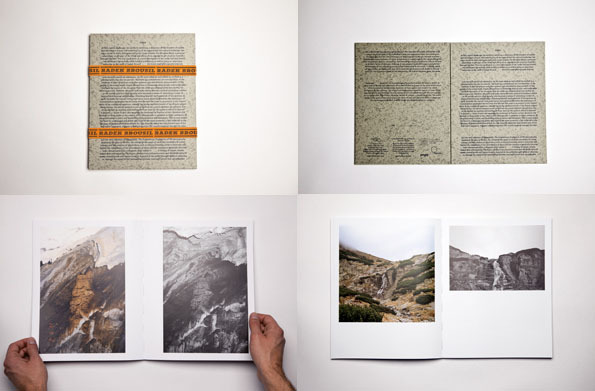 Newspaper 36 pages, bound 29 x 38 cm, in printed, hard-bounded and gatefold cover, 19 x 29 cm. 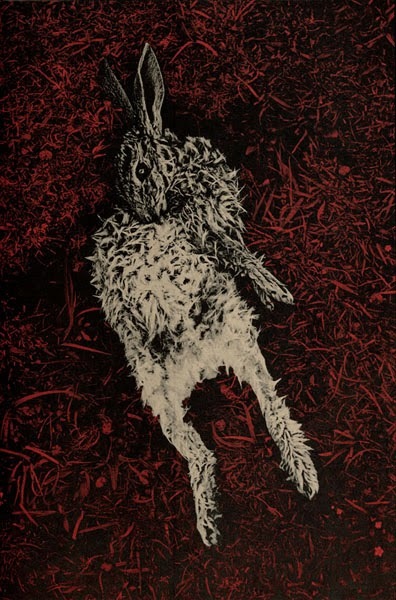 "Macquenoise is the bittersweet portrait of a mother and son who live secluded life with only animals for company, at the mercy of the seasons. From this oedipal relationship wells up a violence suffocated by a state of immobility. Sometimes, a look seems to be a cry for help, a warning that we heed while remaining mute, powerless. Macquenoise might well be the name of a dance of death, the memory of an original sacrifice from the very edge of a horizon that sighs, between light and darkness. But it is a village on the fringes of Belgium, on the French frontier. We see there the shadow of the mother, planted like a knobby oak-tree, and that of the limping son. Two characters so deeply engrained in the earth they live on that they have taken root there forever." 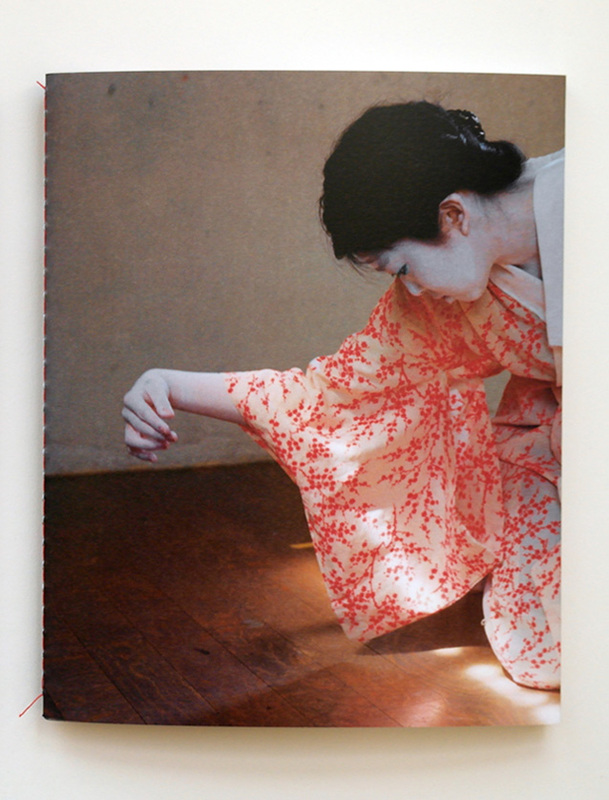 "Riko is a book about a Japanese Butoh dancer I met in Kyoto. Butoh is an avant-garde dance form that combines dance, theatre and improvisation. It is influenced by Japanese traditional performing arts and German Expressionist dance." "I: Indeed Gábor, this is documented for you or through you, so don’t forget these things, because time will come you’ll be the only one to know. E: That hopefully will never be the case!" "The front and back cover depict 'trophy walls' of animal photos cut from a daily calendar. 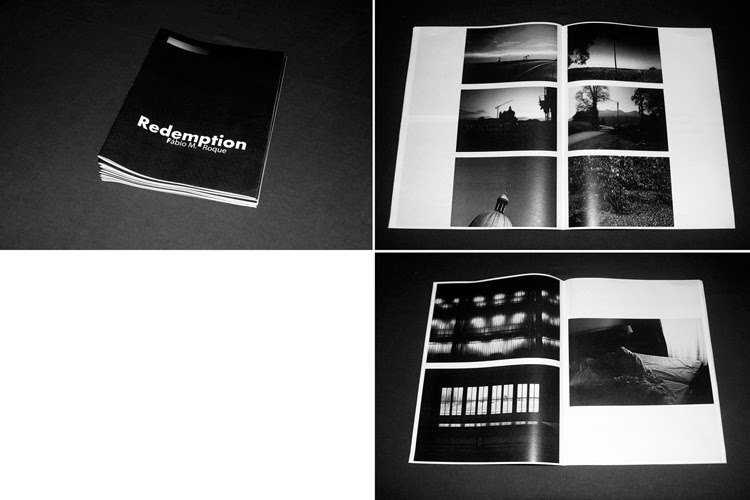 The interior pages show a progression of photographs of my son taping over a photograph of a deer and the adjacent light switch. The book can be unfolded to reveal the back of the sheet, covered with an enlarged image of the deer from the 'trophy wall', which the book’s owner may tape or pin to his or her own wall." 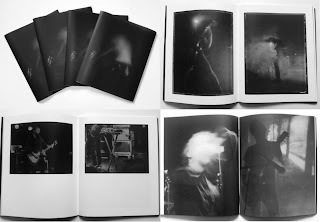 Nicolas Bouvier: Void and Full, Japanese Notebooks 1964-1970"
"The successor to my first photo zine 'Blinded By The Dark', the continuation of the 'underground music meets instant film' theme. This time, the selected images are not the actual positives, but the carefully reclaimed paper negatives that come with peel-apart film." "A special release of Rob McDonald’s photographic meditations on places that inspired the imaginations of great writers of the American South." "The soldiers are gone. Overland. Soon this place will look like one of Gursky‘s. "At first sight a landscape. An aesthetic rendition, a depiction of the wonders of nature and the impact of man, the commingling of the natural and the cultural landscape, but also a series of shifts, dialogues and subtle interventions. On the other hand, a personal attestation on the part of the artist and above all an attempt to get closer to himself through the lens." 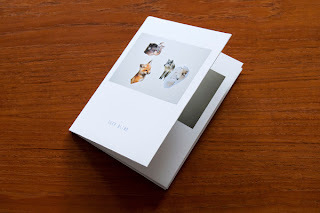 “‘The Feline Flâneur’ features photographs of cats by 17 photographers from around the world – from the USA to the UK, from Hong Kong to Istanbul. All profits from the sale of this zine will be donated to the Cats Protection League (Stewartry branch) here in south west Scotland." 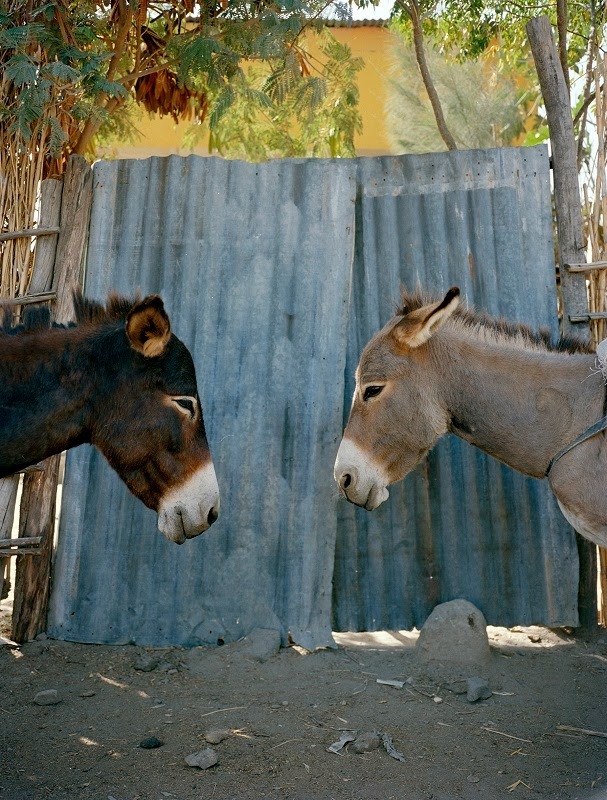 "Some pictures of what my neighbours do and can be seen from my windows, day and night." "Changing the Guard is the second book by the photographer related to his Unique Photographs project. The same portrait of a museum guard is double printed on every image in this phase of the project. Each book comes with at least 3 unique photographs inserted." 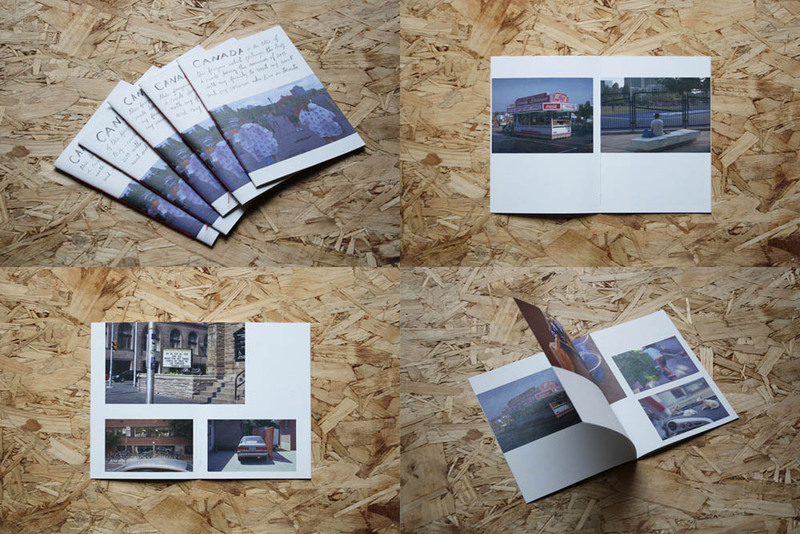 "CANADA is the title of this fanzine which portrays the trip I made during the summer of 2011 with my family to visit my aunt and my cousins who live in Toronto."